BCM is a 100% Australian-owned private company that specialises in maintenance solutions of desktop laser printer systems. With a presence in Melbourne, Sydney, Brisbane, Perth and Adelaide along with access to accredited agents in over 100 locations Australia-wide, we can manage your printing fleet with total confidence. Our highly qualified staff at Business Computer Maintenance have over 10 years experience successfully servicing printers in the corporate and government sectors nationally. Our state-of-the-art service centre is operated by highly skilled, industry trained technicians who are on the cutting-edge of fast and efficient printer repairs. Most importantly, our level of service and support is second to none. Our customers depend upon and appreciate our professional commitment to their business needs. Naturally, we are proud to offer our clients long-term warranties on Hewlett Packard parts. 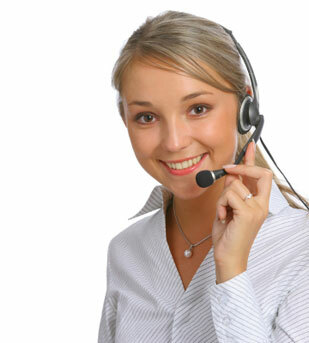 We also guarantee onsite engineering service within 2 hours of the placement of your initial call with our help desk. Our goal at BCM is to provide our customers with the fastest and most comprehensive printer repair service available!